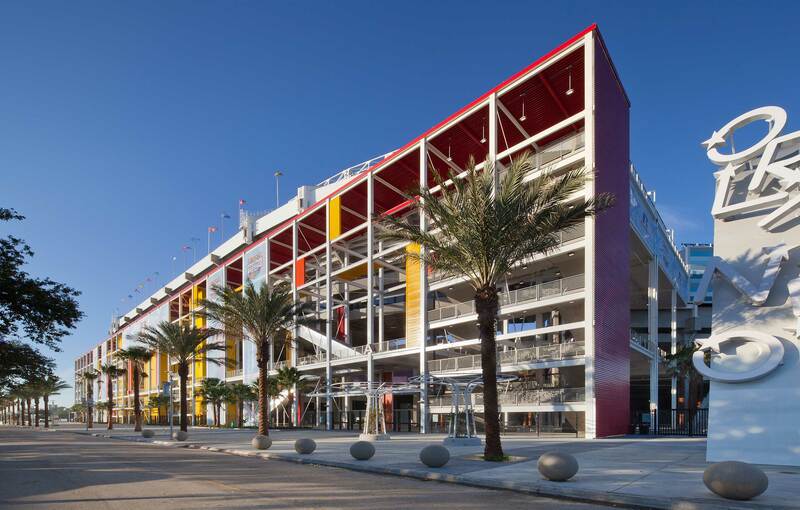 Rhodes+Brito Architects, Inc, is a full-service architectural practice founded in 1996. 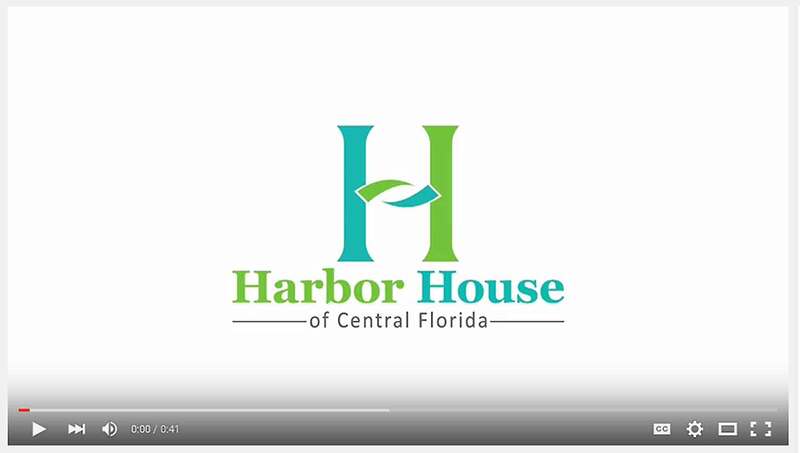 Over the last two decades the award-winning design firm has grown to become one of Central Florida's top architecture practices. 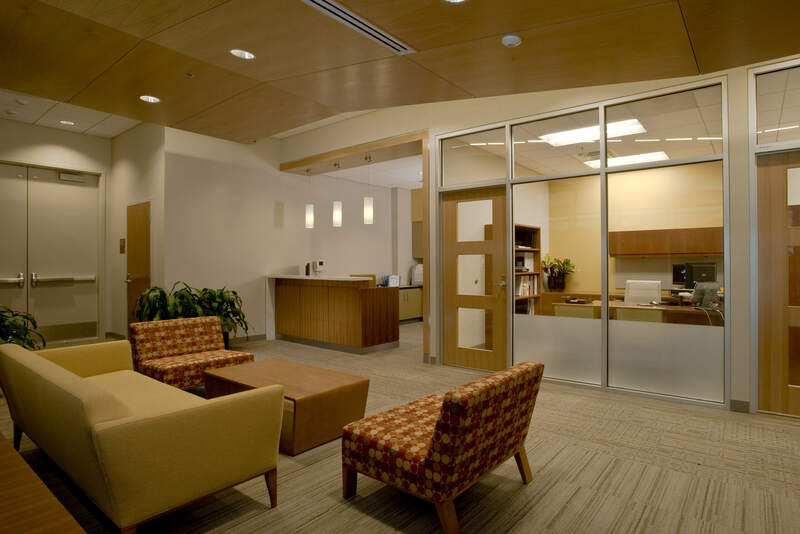 The company features a portfolio with a range of project types and sizes for Federal, State, Municipal, Education, Aviation, Healthcare, and private clients. Construction of Volusia's new 94,000-square-foot replacement school for Chisholm Elementary has begun. ...They are professional, personal and are the consummate team member...We know that we will receive that commitment from Rhodes+ Brito. 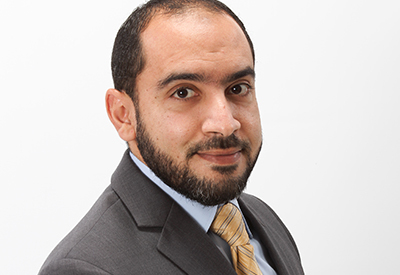 Rhodes+Brito is pleased to have recently announced the promotion of Adel Shalaby, AIA to Principal. 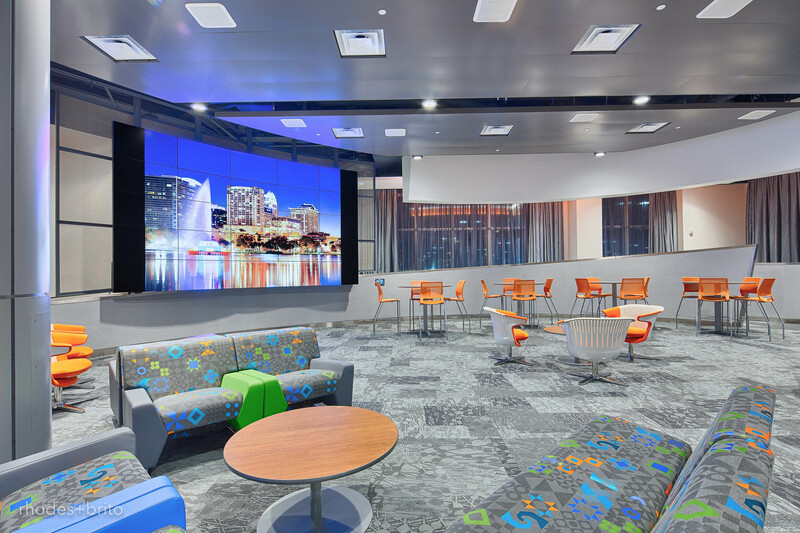 Rhodes+Brito was recently highlighted by the Orlando Business Journal (OBJ) in an interview with Ruffin Rhodes, AIA, LEED AP. Rhodes+Brito has four featured projects for the tours. 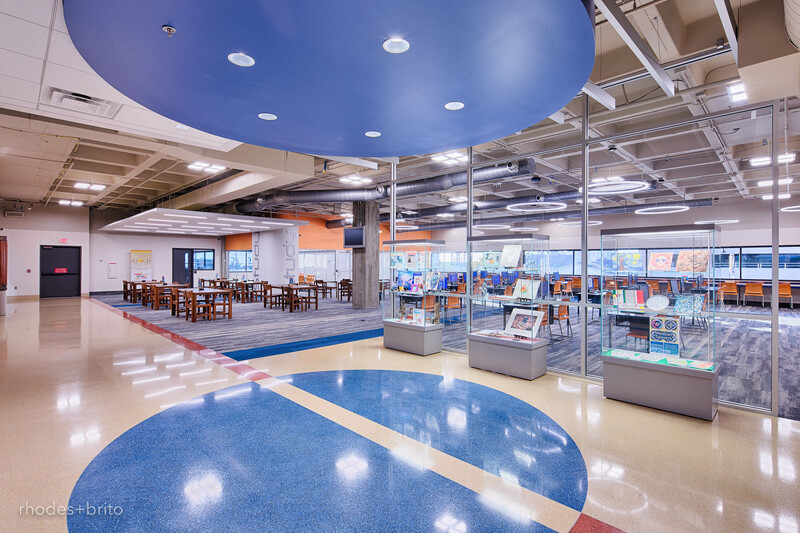 Throughout the design process, their team and consultants performed extremely well, keeping us informed of their thoughts...resulted in a cost savings to the School District. 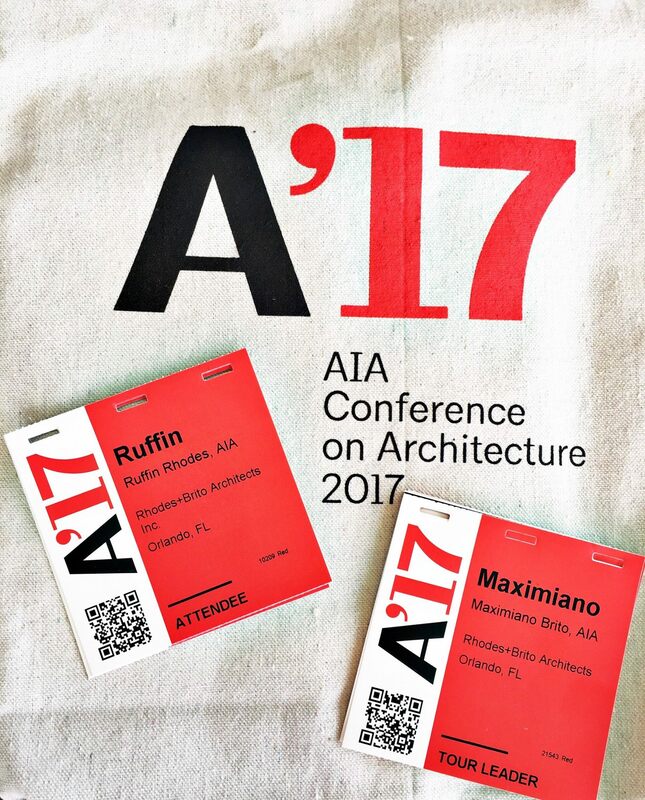 Rhodes+Brito Architects, Inc. is pleased to have been named "Firm of the Year" by the Orlando Chapter of the American Institute of Architects (AIA Orlando) on April 23, 2016. It’s wonderful working with people you enjoy. One of our favorite clients over the years has been the team at Orange County. 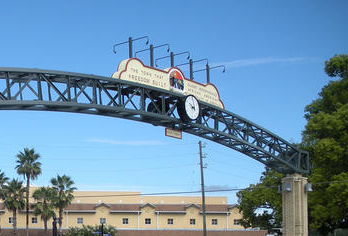 Award for the gateway we designed as part of the 125th anniversary celebration of the Town of Eatonville. UPCOMING PROJECTS YOU'D LIKE TO DISCUSS? 2019 © Copyright Rhodes+Brito. All Rights Reserved.